Find yourself taking to the flumes regularly? Make your money slide further and save money every time you visit with an annual Splashdown membership. 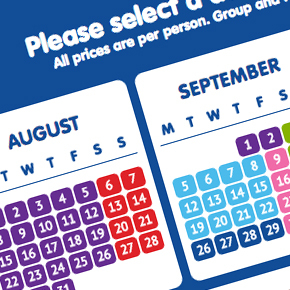 Enjoy 12 incredible months of discounts, exploring 3 fantastic attractions, and fill your year with family FUN! 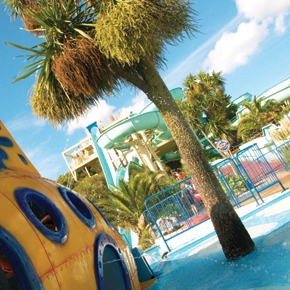 £3 OFF standard single admissions to both Splashdown Poole and Splashdown Quaywest. Under 5s rates are not included. 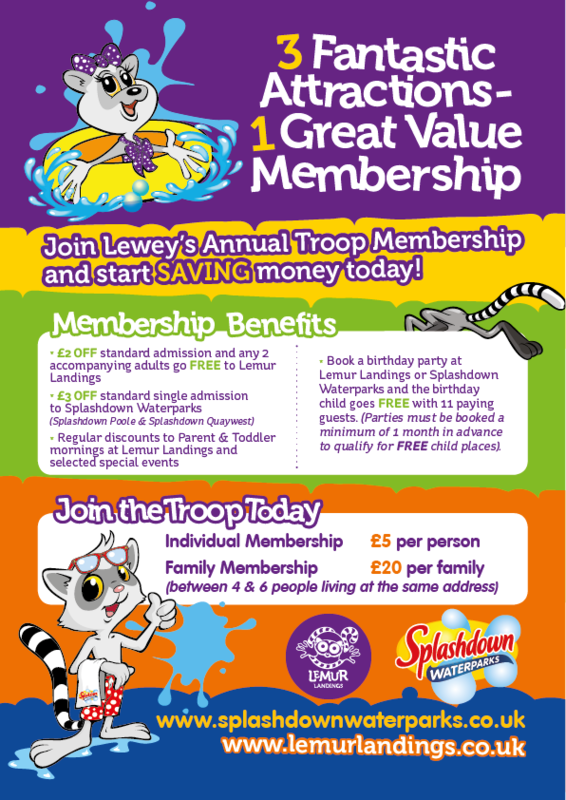 £2 OFF standard child admissions (50p OFF toddler mornings) and 2 accompanying adults go FREE to Lemur Landings. Discounts to selected special events. Exclusive news and members offers delivered directly into your inbox. *Parties must be booked a minimum of 1 month in advance to qualify for FREE child places. Ts & Cs Family Memberships are available for 4 - 6 persons living at the same address. Additional family members living at the same address can be added for £7.50 per person. Membership discounts cannot be used with any other promotion unless specifically stated. Check our OPENING TIMES to ensure that we will be open on your preferred date and to check if you're date is either Peak or Off-Peak. Tumble on tyres and twist through the tubes! Check our out 8 rides before your visit; each with a varying degree of difficulty. Have any questions about the area before making your trip? 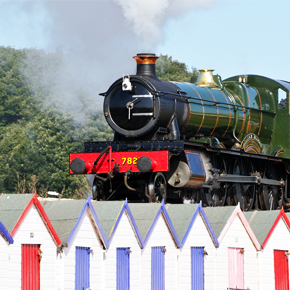 Click here to find out more about where's near to eat, play and stay!